Saint Ambrose University is preparing to celebrate the latest addition to its campus in Davenport. 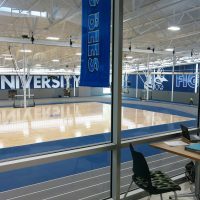 On Friday, it will hold a blessing, dedication, and ribbon-cutting for its 20 million dollar Wellness and Recreation Center. 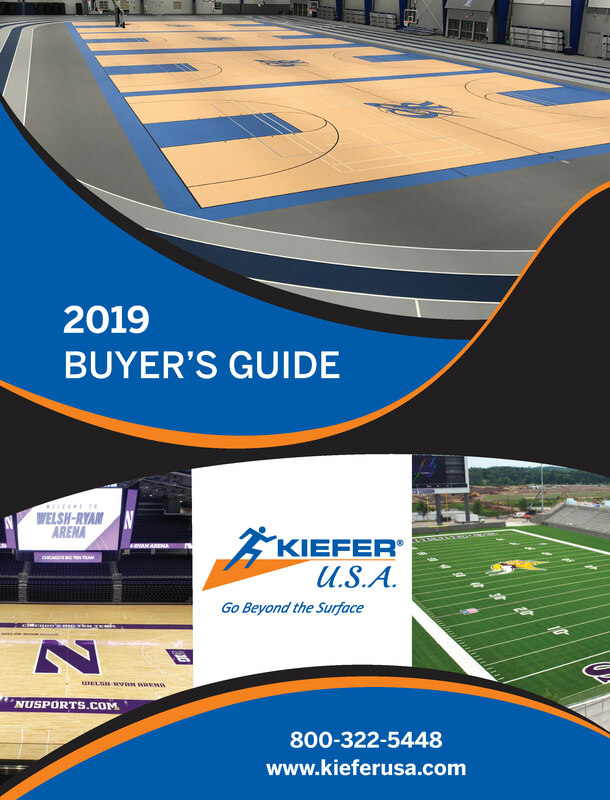 The new center has a 56-thousand square foot fieldhouse with four basketball courts and a 200-meter indoor track, plus classrooms and weight rooms.